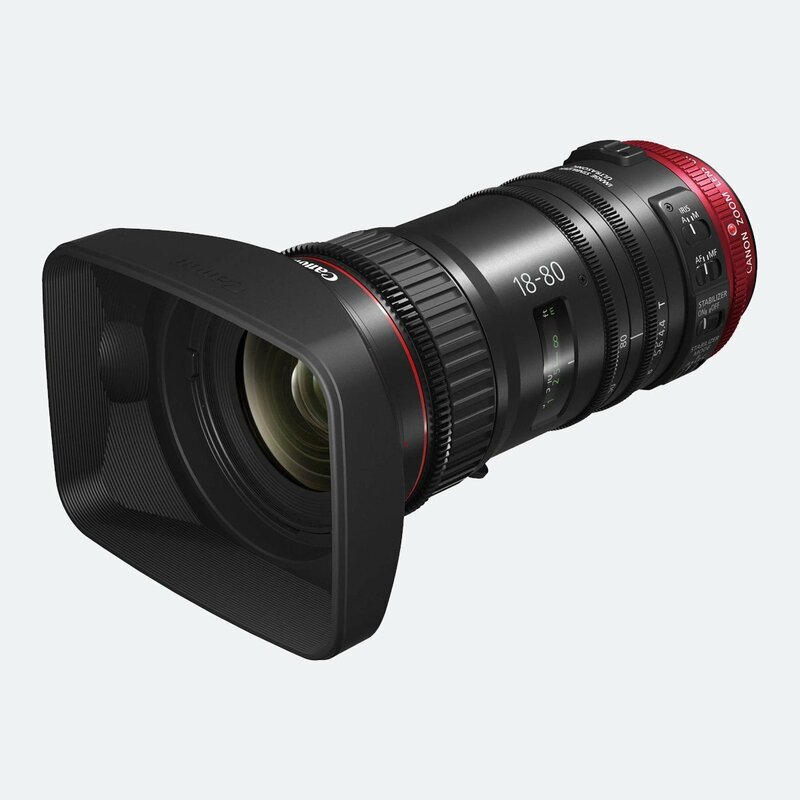 Canon CN-E18-80mm has been designed for use with EF-mount cameras featuring Super 35 or APS-C sized sensors. 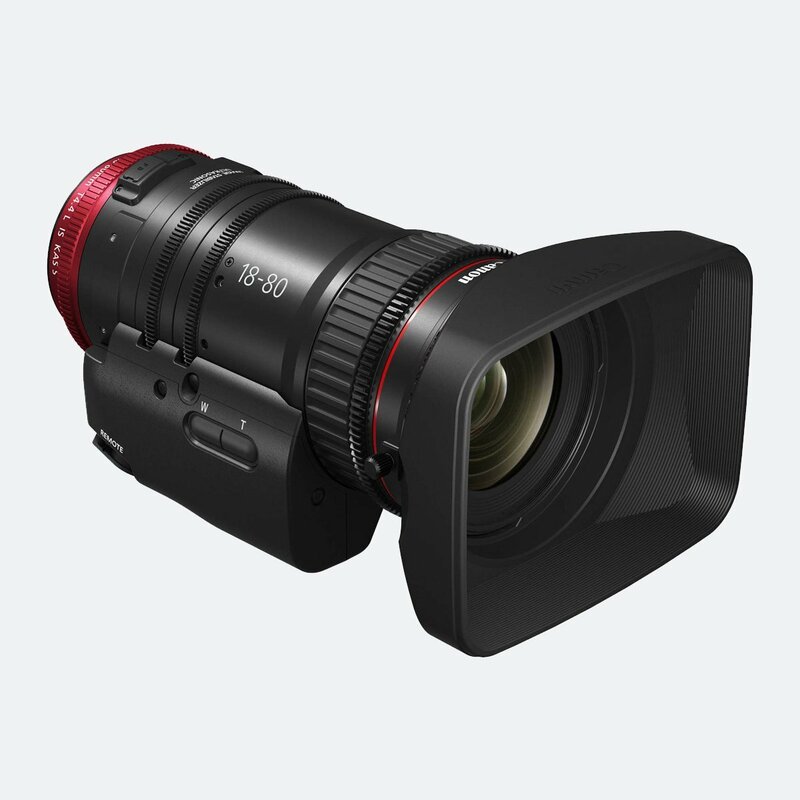 Canon EF mount compatibility provides support for fast and accurate Dual Pixel CMOS auto focus. 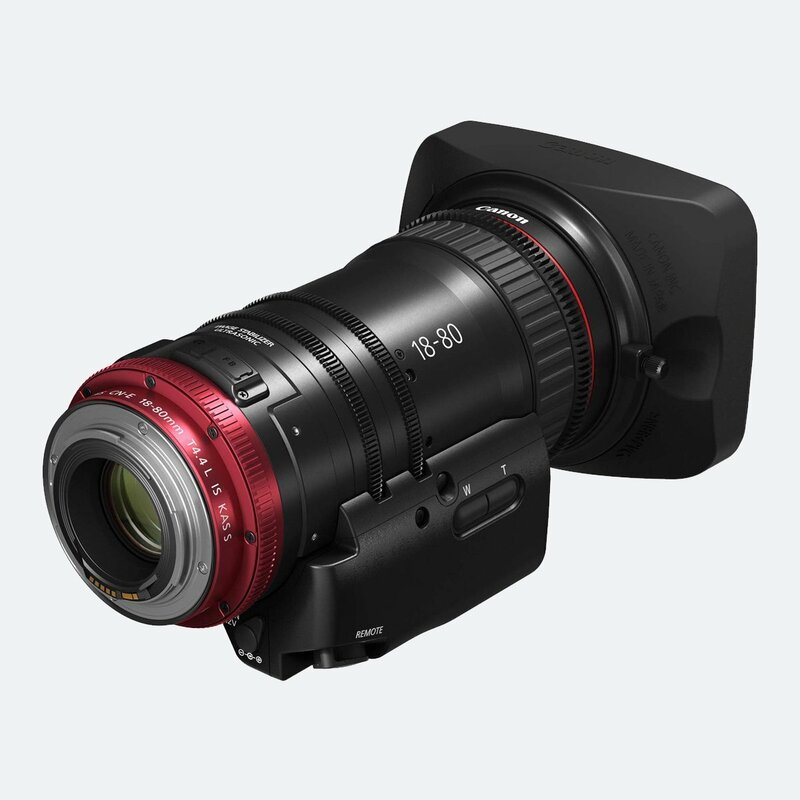 It includes 3 modes of image stabilisation for crisp, clear video when operating in a hand-held mode. 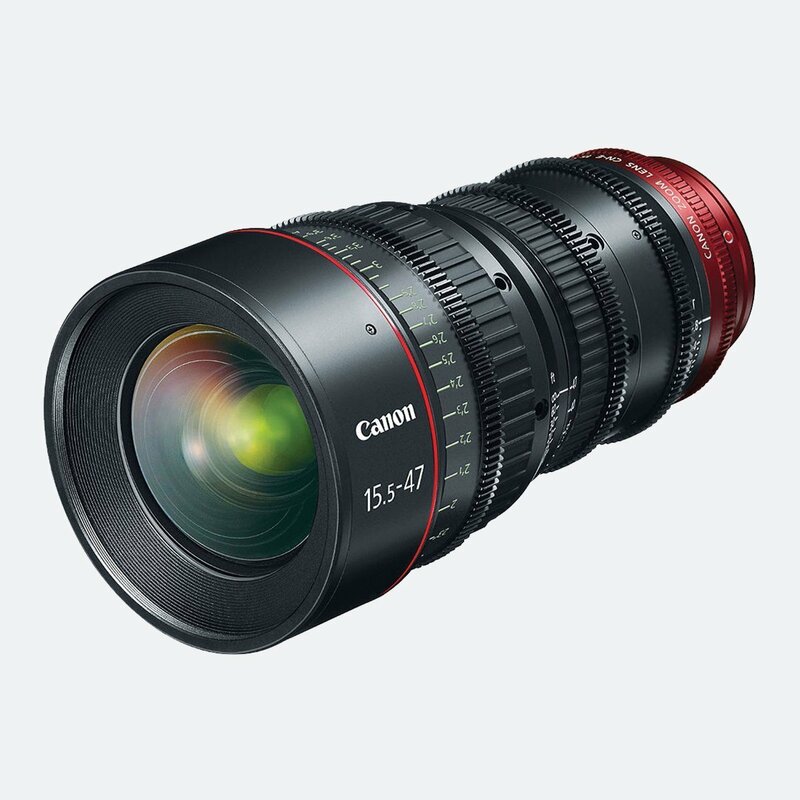 Superior Canon optics provide stable brightness levels of T4.4 (F4) across the entire zoom range. 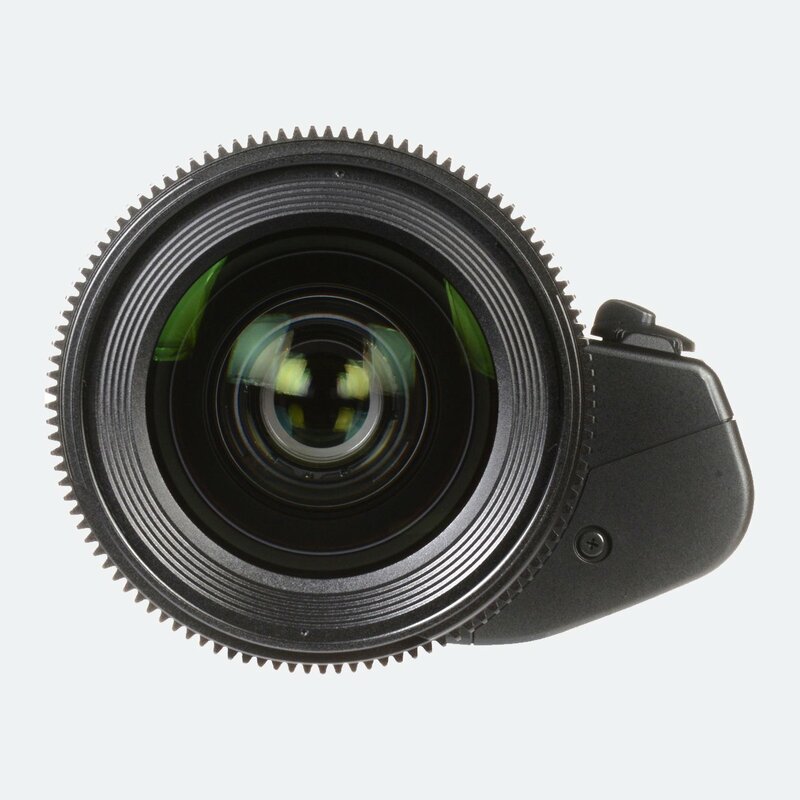 Significantly reduced ‘focus breathing’ means less distortion and more consistent shooting. Canon Compact Cine Servo Lens employs a 9-blade iris, resulting in points of light rendered in a pleasing bokeh that will make your work stand out. 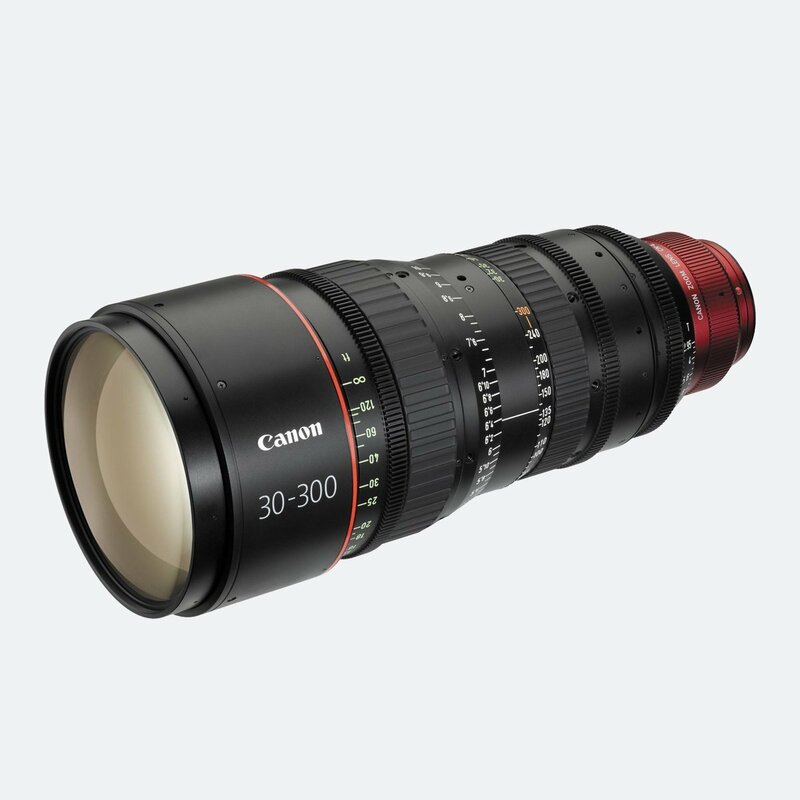 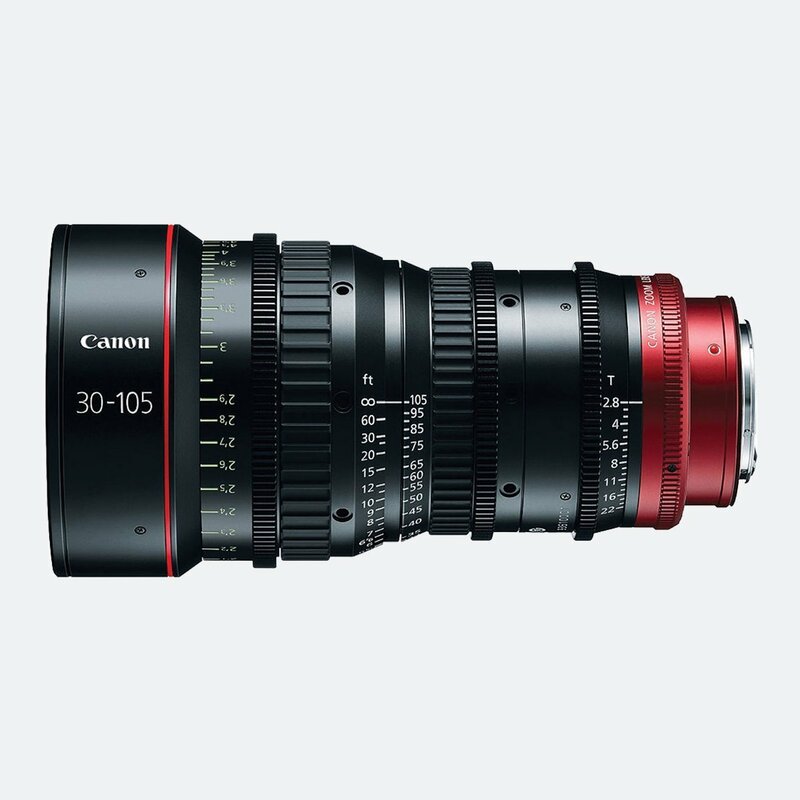 The Canon CN-E is part of our extensive range of Canon 4K lenses. 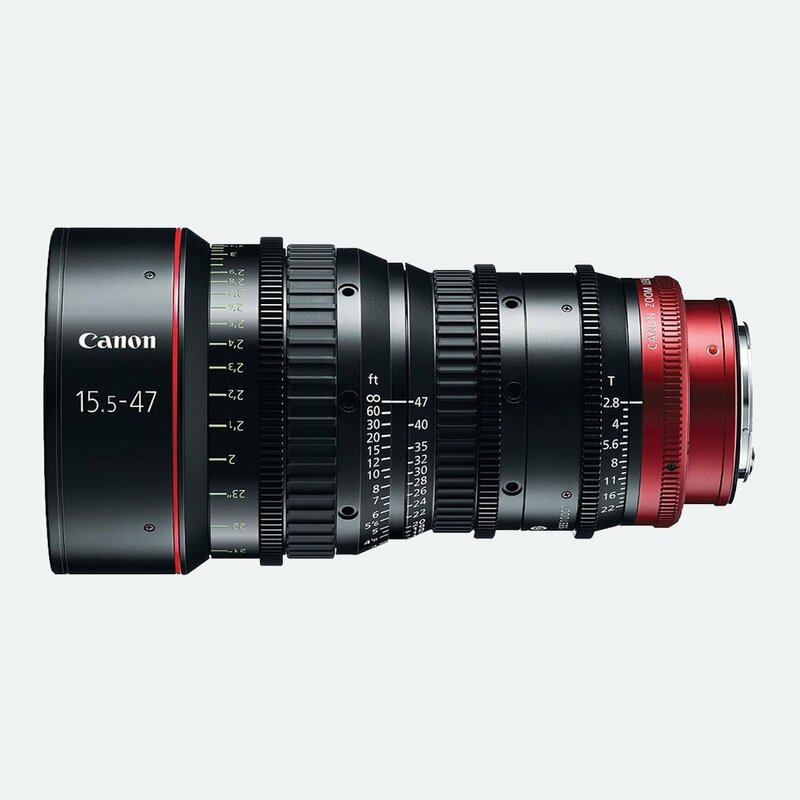 Our fleet includes a full line-up of Canon 4K broadcast lenses: CJ12 and CJ20 4K ENG lenses and UJ27, UJ86 and UJ90 4K box lenses. 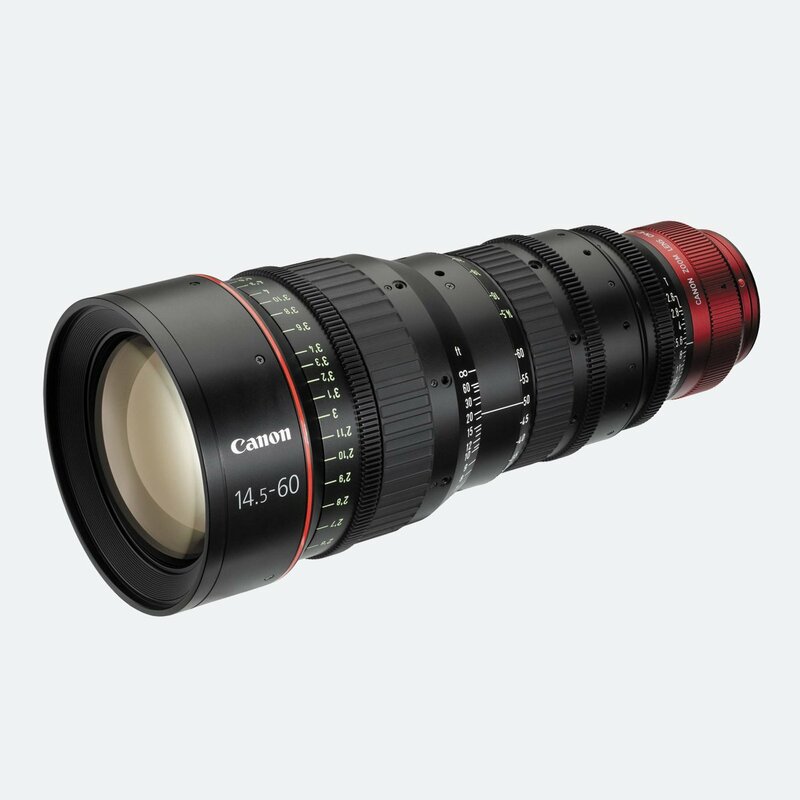 Designed for use with digital cameras like ARRI ALEXA / AMIRA, Canon EOS series.